Love Your Ego: Girls' Night Out - The Bars' Red Night! Hi Egos! Spring has finally decided to grace us with some warmth and there are a lot of outdoor activites planned for the next couple of months! 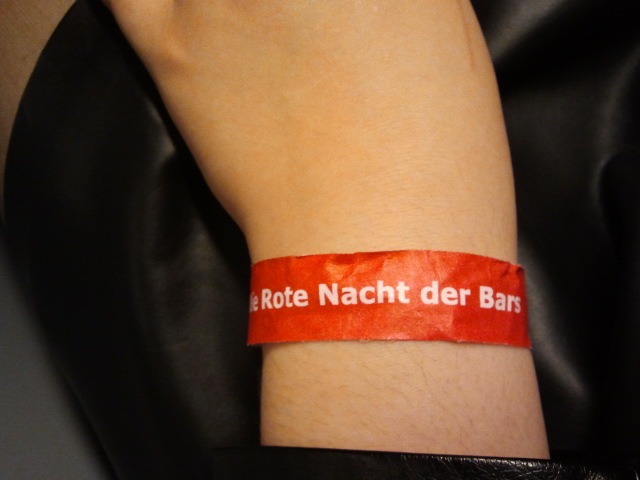 Beforehand I chose 2 bars that I wanted to go to and 1 club. 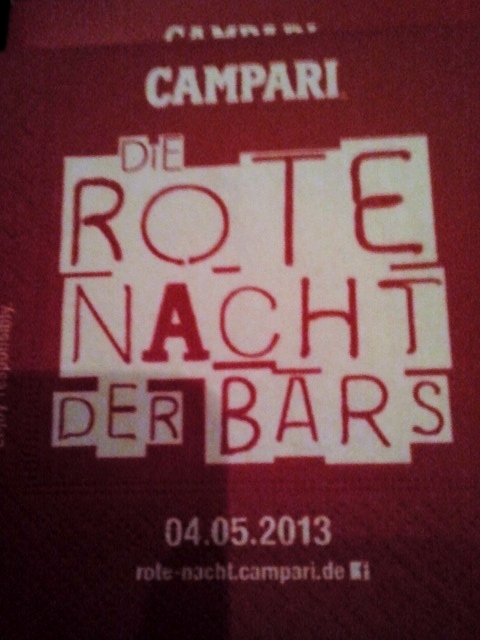 In the end we stayed in the first bar because the programme was too amazing! First they had an incredible DJ, then there were free drinks (their quality was pretty good as well) and then there was a violinist. The atmosphere was really great and the audience quite international. These look amazing don't they?! There was a promoter running around the bar, telling everyone about the Bars' Red Night and handing out these little bracelets so that we could use the shuffle bus that would take us from one participating bar to another. Unfortunately we didn't get to ride in one but we got this free polaroid photo.